Little White Lies believes in truth & movies. 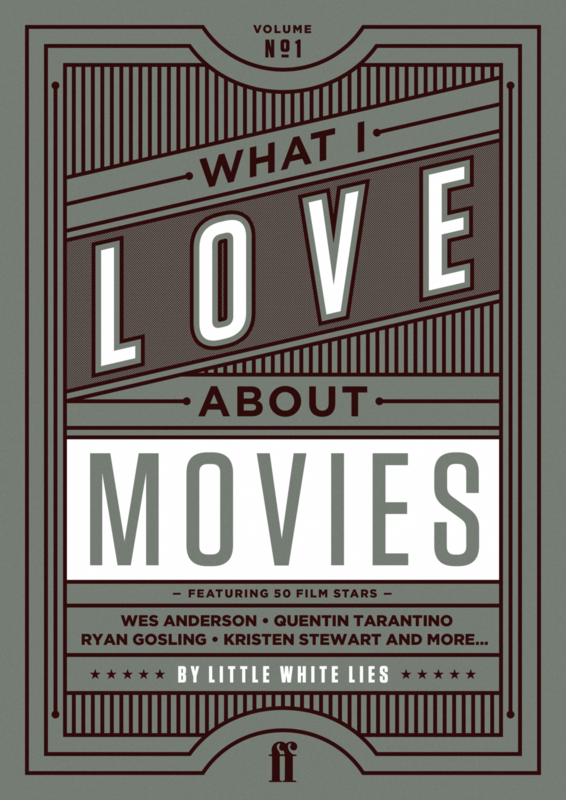 Little White Lies is the world's most beautiful film magazine, connecting you to the movies you love wherever you are - in print, online, in life - because they love them as much as you do. LWLies is a bi-monthly, independent movie magazine that features cutting edge writing, illustration and photography to get under the skin of cinema. Because movies don’t exist in a vacuum, we venture beyond the boundaries of the big screen, exploring the worlds of music, art, politics and pop culture to inform and illuminate the medium we love. Bold, beautiful and unique, LWLies is a magazine on a mission – to reshape the debate across the movie landscape. The first Little White Lies book, What I Love About Movies, is a landmark statement in modern film publishing and the start of an ambitious publishing programme with Faber & Faber.